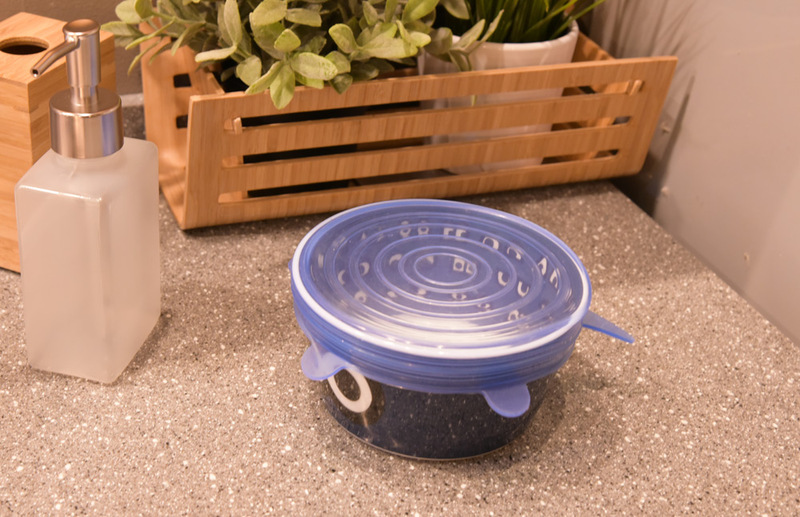 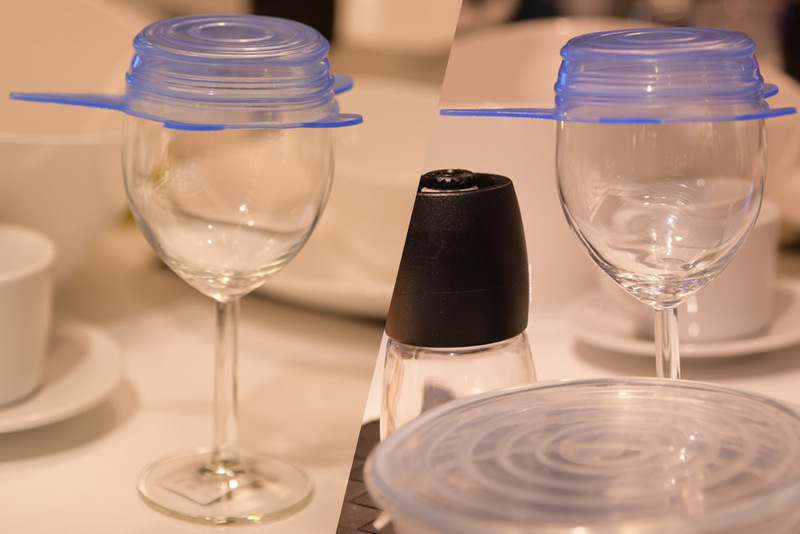 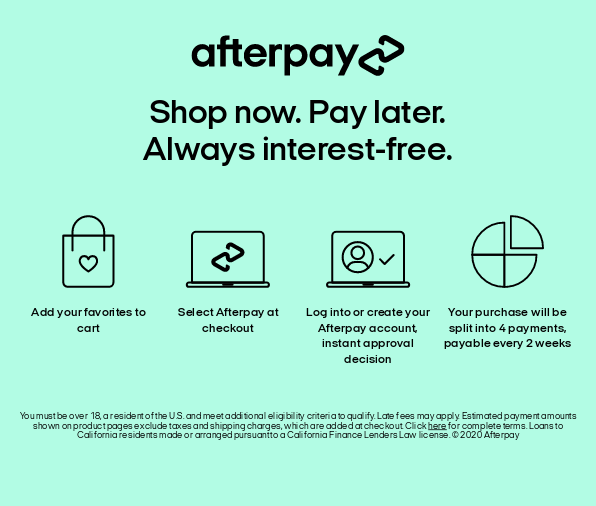 Are you always struggling to find lids to cover containers, cups, mugs or jars, unfinished beverages, or leftover food? 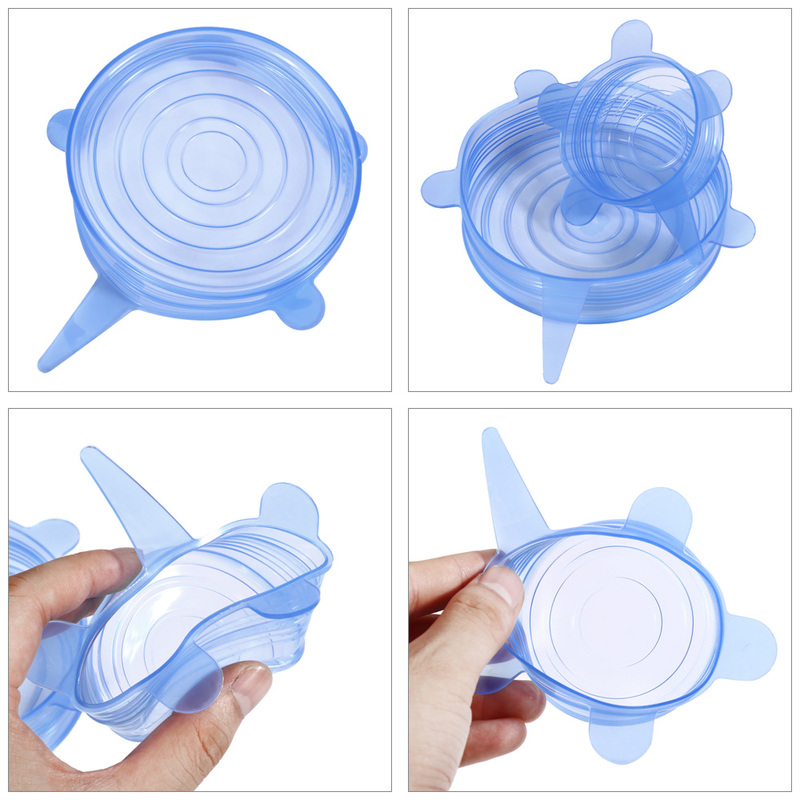 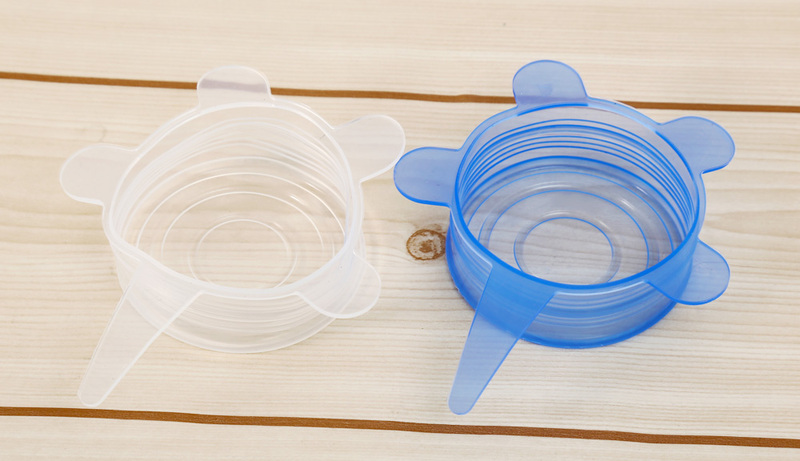 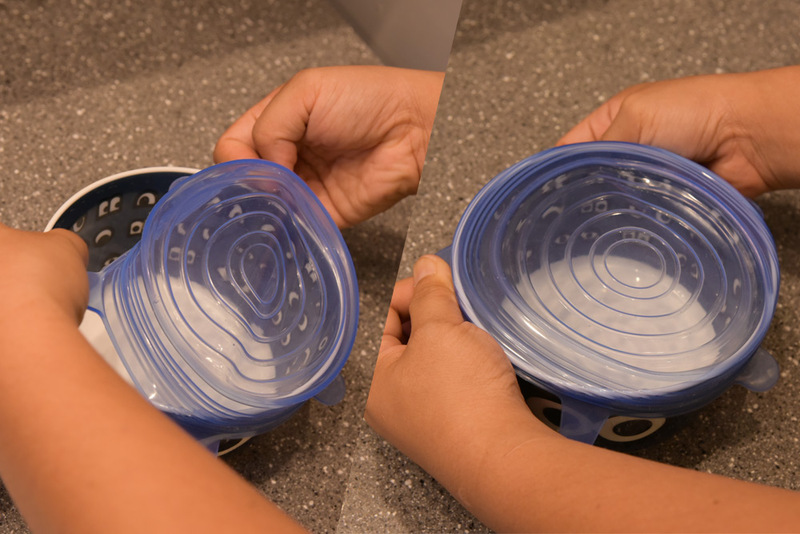 Don't worry, these Super Stretch Silicone Lids will help your solve these problems. 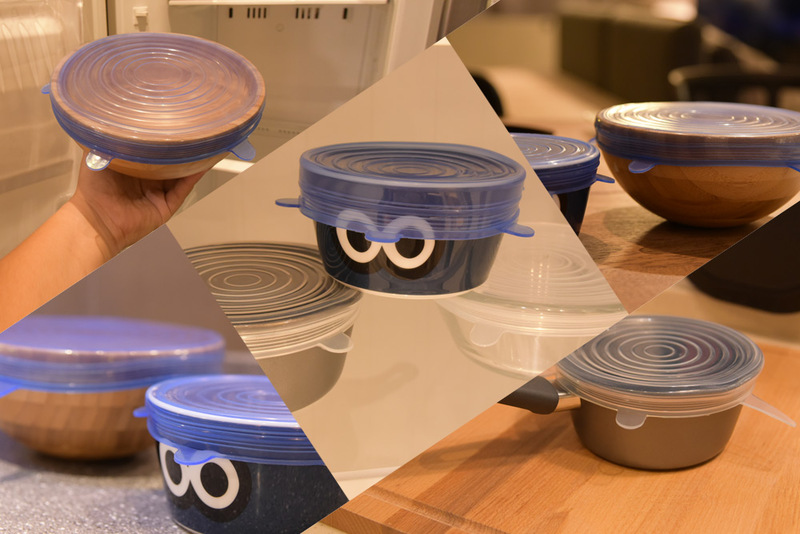 With tight sealing function and 6 different sizes, it will be a good kitchen helper. 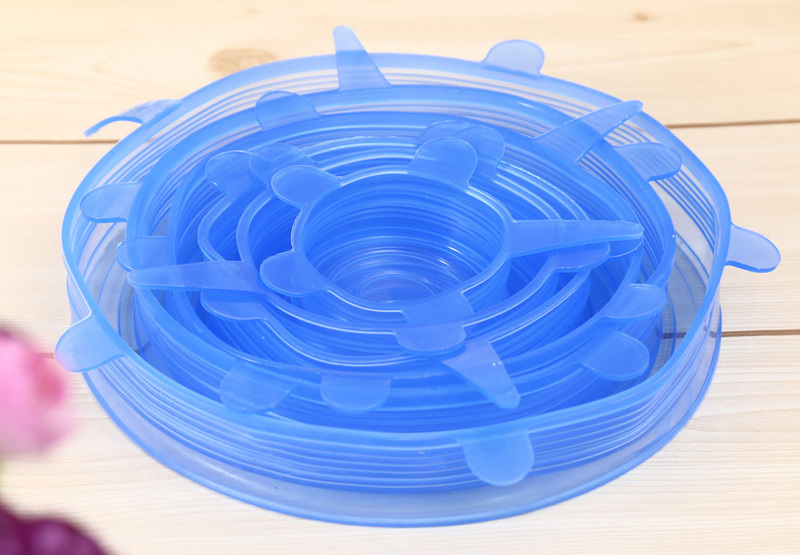 - Withstand temperature range: -30 - 230 Deg.C.